How come if Gearbest Comes up with the Best deals possible across ? And that is what happened here, this branding company comes up with an exciting offers with biggest discounts possible on sales, free gifts & many craziest coupon codes for its customers. In China the 11.11 is a very special holiday (Singles Day) that got turned into a shopping festival by Alibaba. GearBest now brings this tradition to all over the world. 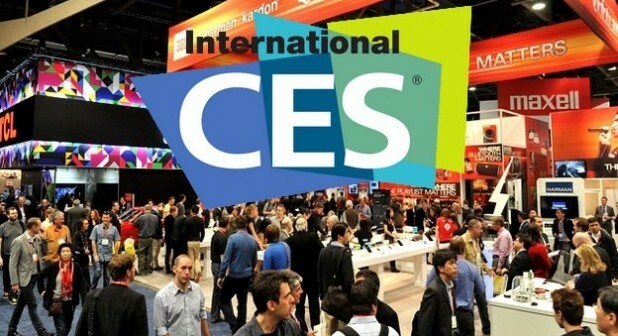 Prepare for extreme discounts, chances to win free gifts and massive coupon codes on famous brands. It’s the ideal time to grab your Christmas presents now! The first phase of the massive 11.11 Promotion is called the pre-heat phase. Beginning from the 07.11.2016 you will find exclusive prices for a small amount of handpicked items. The exclusive November coupons will be available at that point and GearBest created special Promotion codes for your favourite brands like Verne, Teclast or Umi. These are only available for Warehouses located in China and Hong Kong, but offer up to 13% on e.g. tablets and a maximum of 30% on clothing & apparel. Panic Buying: NOV 7-11 at 16:00 UTC daily. Brand Coupons: 10% to 16% OFF killer brands. Category Coupons: Get 10% to 15% OFF hot categories. Random Coupons: Grab them before they’re gone forever. Gift Rain promises a wide choice of products to be won by participants. 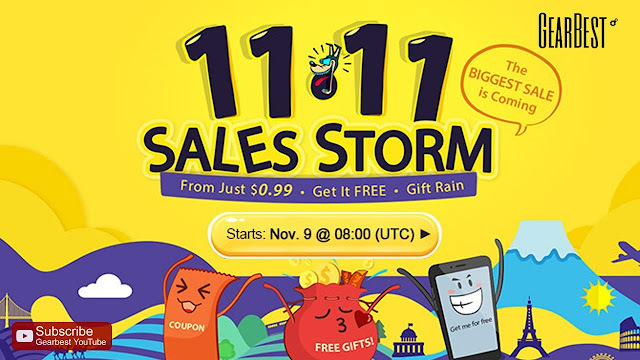 Xiaomi Mi5comes a-top of the list of items that can be won by users and shoppers alike.The gift rain 11.11 shopping festival promotion is scheduled for NOV 7-15 at 11AM, 1PM, 4PM, 6PM, and 9PM UTC. Participants are asked to do any of the actions below to win big in this year’s 11:11 global shopping event. The gift rain 11.11 shopping festival promotion is scheduled for NOV 7-15 at 11am, 1pm, 4pm, 6pm, and 9pm UTC. Participants are asked to do any of the actions below to win big in this year’s 11:11 global shopping event. Log in to GearBest and catch gold coins when they rain. More channels means bigger chance to win! Share the activities to your favorite social media channel(s). Get It Free Program is the last option in this year’s 11.11 online shopping festival for GearBest customers.All you need do is invite your Friends to register and shop via a unique Gearbest link that would be given to you after registration and then stand a chance to get the item for free. Remain focused on winning something big. The final and big part of the Promotion lasts from 09.11 – 15.11. Daily flash sales and thousands of products on discount! All of them in stock and ready to ship to reach you way before Christmas.